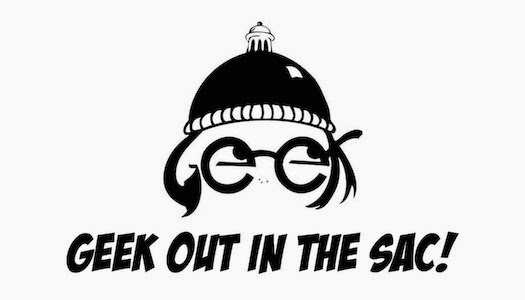 SacGeeks.com is the premiere online community calendar of geek-friendly and unique events in and around Sacramento. The organization brings together passionate fans of science fiction, fantasy, anime, gaming, technology, literature, art, cosplay, movies, and other aspects of pop culture to ensure that local geeks meet new friends and discover new, but always geeky, things to do. May 2-3, 2015 at the West Sacramento Civic Center. You'll find a variety of interesting, educational, fun and friendly events put on by local clubs, groups, stores, authors, gamers, museums and libraries and learn where to meet up with fellow geeks at www.sacgeeks.com . We're thrilled to have SacGeeks joining us for Free Comic Book Day. 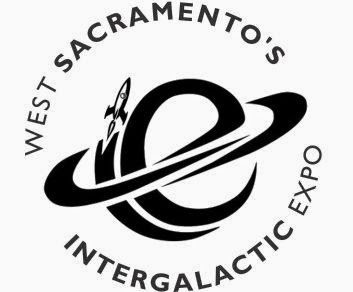 Hit Empires Comics for the day on Saturday, May 2 and keep the fun going at the Intergalactic Expo in West Sac on Sunday, May 3.